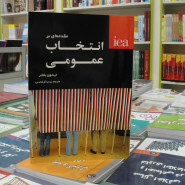 In October 2012 Sargol published Bardia Garshasbi’s translation of “Public Choice – A Primer”, written by Dr Eamonn Butler and first published in the UK by the Institute of Economic Affairs. 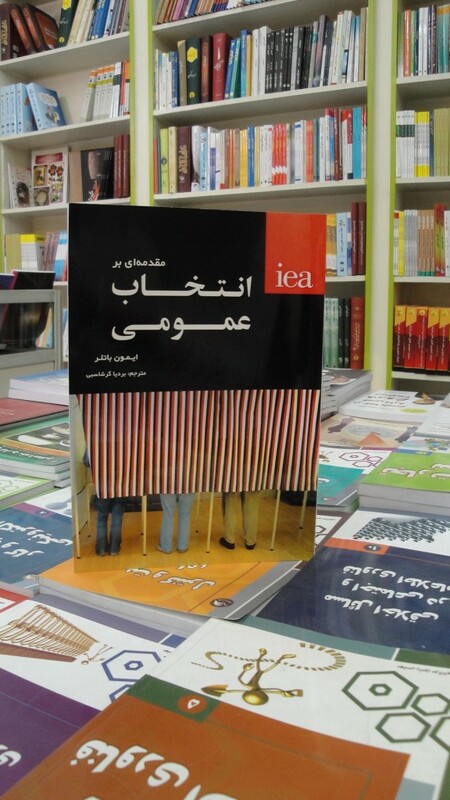 www.iea.org.uk. This complex area of economics and pubic policy has been clearly summarised in this primer and the author helps the reader to understand the limits of the government’s ability to correct market failure and also explains the implications of public choice economics for the design of systems of government. 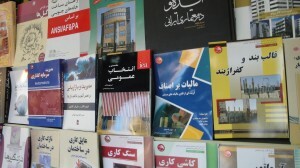 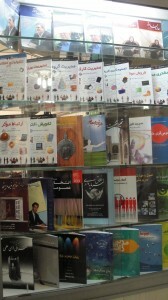 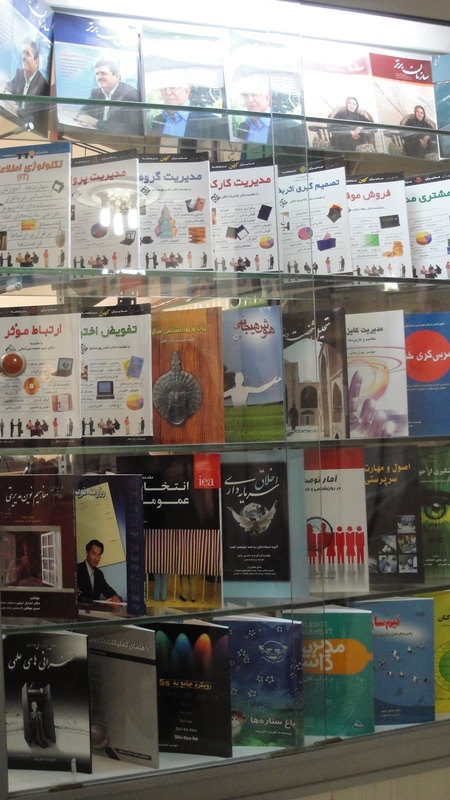 Here it is in the bookshops of Tehran.